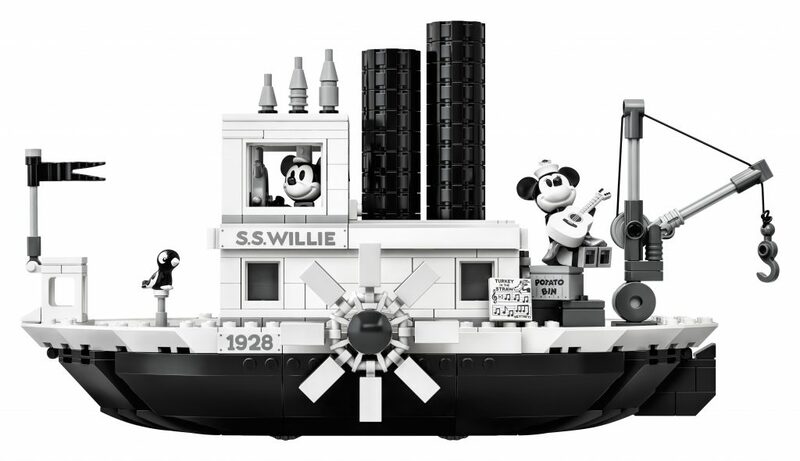 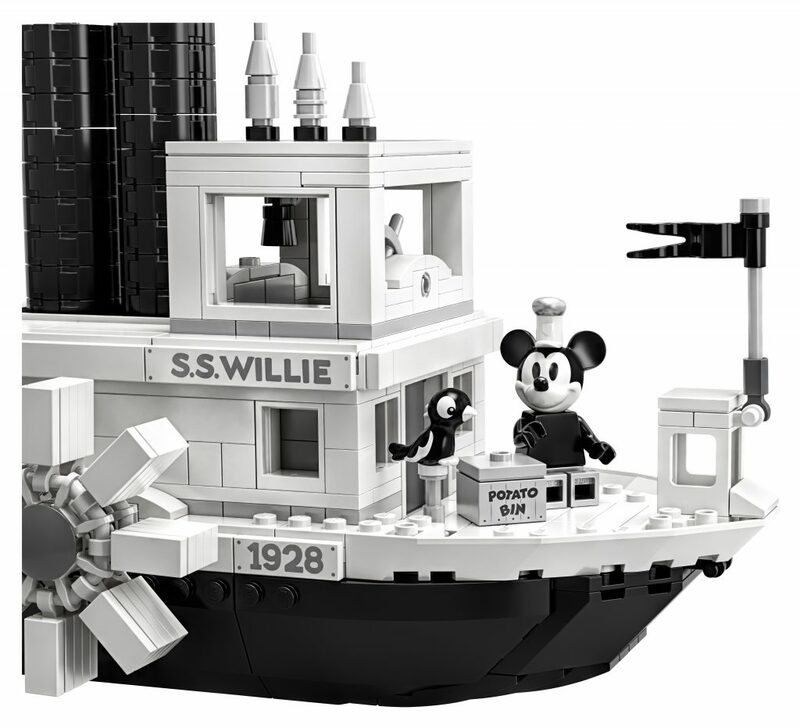 LEGO has just announced that an all-new Steamboat Willie set will be released to celebrate Mickey Mouse’s 90th Anniversary. 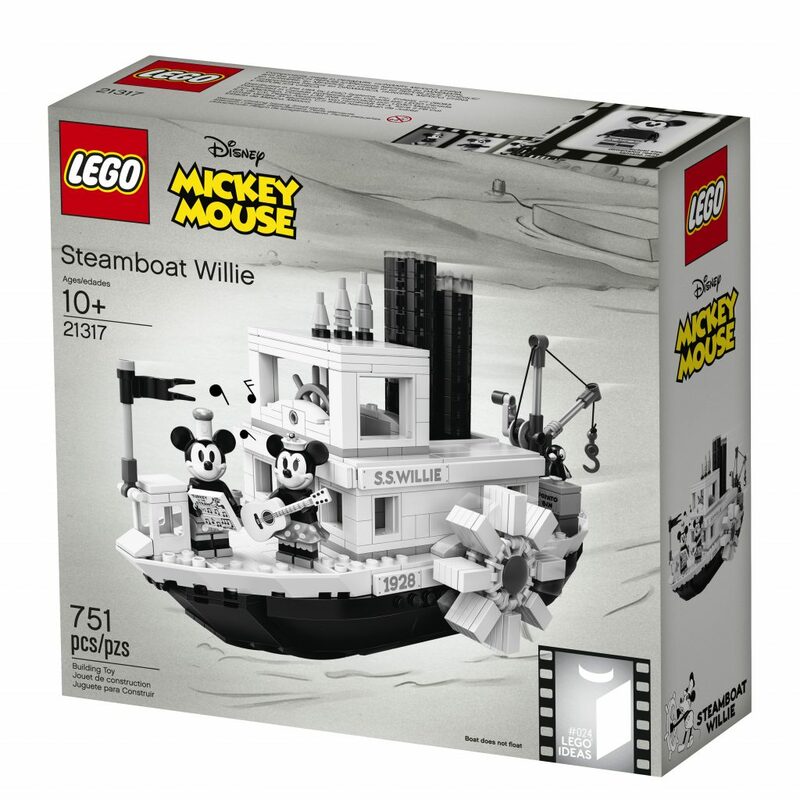 The set will be available from LEGO on April 1st, 2019! 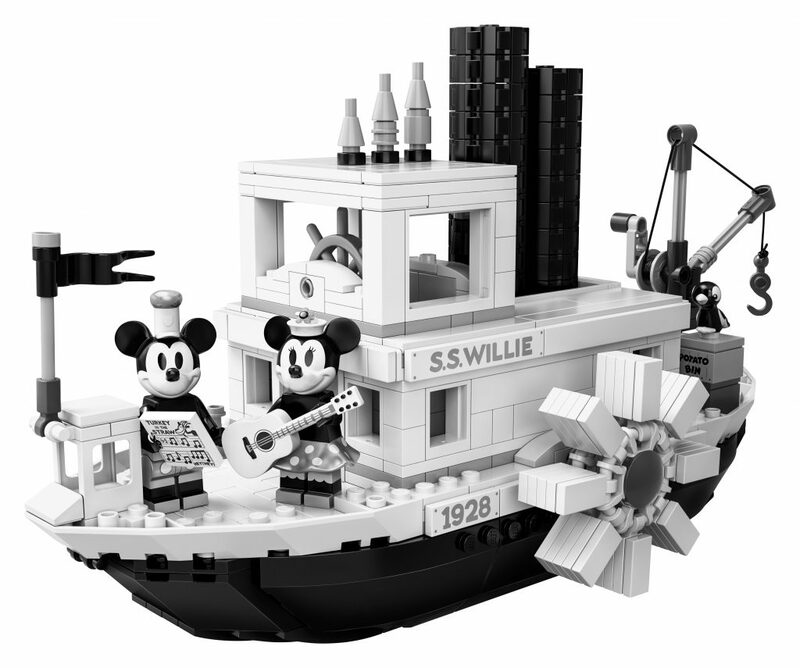 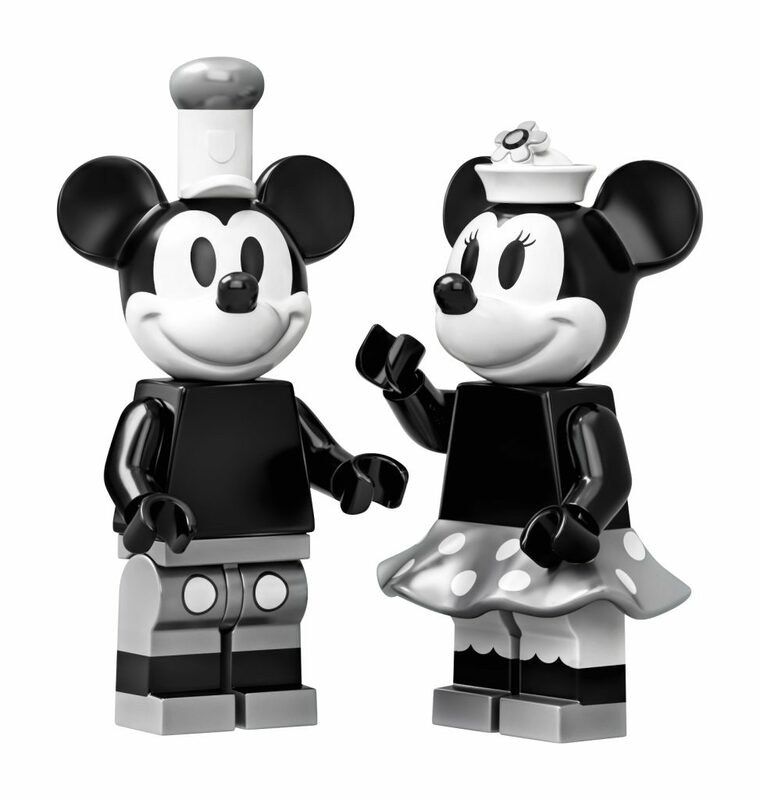 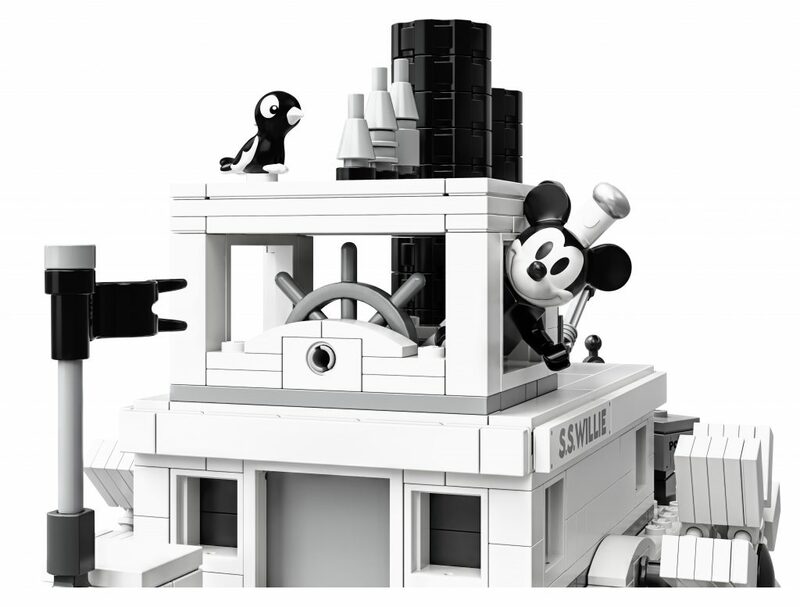 Check out shop.lego.com on April 1st to buy your own Steamboat Willie LEGO set!